This post may contain affiliate links meaning I earn a small commission (at no cost to you!) from products or services that I have personally chosen and recommend for you. This interview is an update of our interview from October 2017. We are speak English, Turkish, French and a little Quranic Arbaic on a daily basis. When we are in Turkey or speaking to my inlaws on the phone, my husband and kids speak Zaza and Kurdish/Kurmanji. My father-in-law who only spoke Kurmanji and Turkish while my mother-in-law speaks all three; once claimed that it was like changing the station on the tv going back and forth between all of the languages. Sometimes they mix all three in the same phrase. I find it often hard to follow. 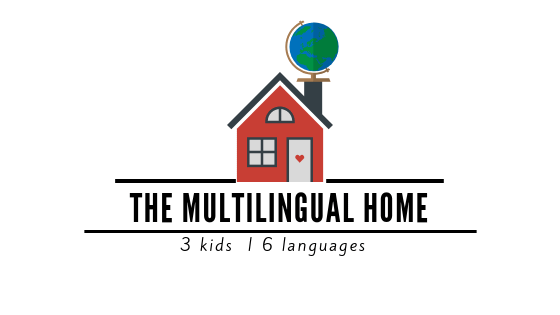 We are no longer homeschooling, but we still continue to learn the languages and different subjects at home when the kids aren’t in school. The kids are currently in private school – half of the day is in Arabic and the other half is in French. We are mainly sticking to the idea of One Parent One Language. The Turk speaks Turkish with our children whenever the opportunity presents itself. We also live in an area where there are many Turkish families and often one parent or both don’t speak French, so Turkish is widely spoken. The two oldest are also attending a Turkish-run mosque so often the classes are in Turkish or French with some Arabic. Since the kids are now in school, I have been trying to be consistent in speaking English to them and no longer speaking French unless it’s absolutely necessary. We talk with my parents or sister at least a few times a week on Facetime or the phone as well. So often times at dinner or even just when we are out and about the conversation gets translated into all the languages. The biggest challenge at the moment is trying to find the time to incorporate all of the languges into our daily life to make sure that we are equally practicing them. Sometimes, they watch cartoons in one of the languages that we are focusing on for that da –usually they watch ones in French, Turkish or Arabic. But they play educational games like Startfall on the Ipad in English. 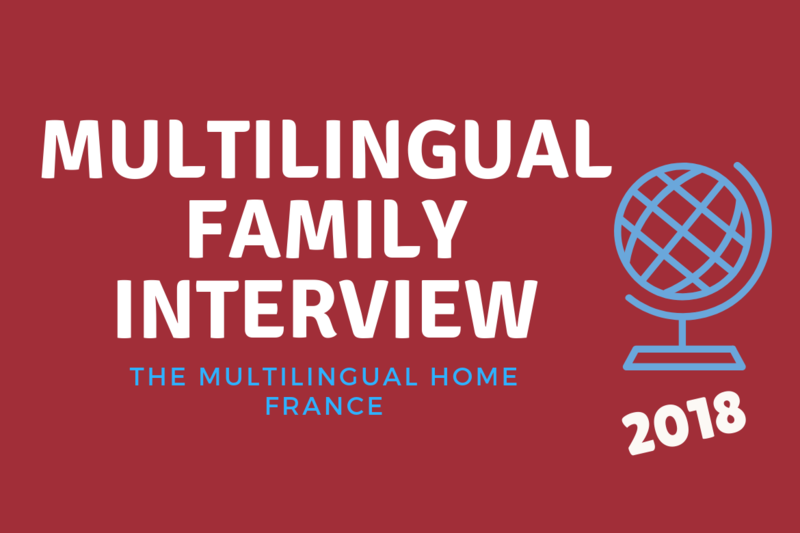 As you may remember from the first interview, Mr. Z rarely spoke English or French and at times it was difficult to communicate with him since my Turkish language skills are still very beginner. The first couple months of school were also difficult, but one day he started speaking a few words in French and slowly it turned into more and then he started speaking English. He started repeating words to songs that I had been singing to the baby. Last year we travelled a lot and visited my husband’s family in Turkey, Germany and Switzerland. The kids enjoyed very much being able to meet and talk with their cousins. We are planning on travelling to the USA this summer (July 2019) to visit with our American family. 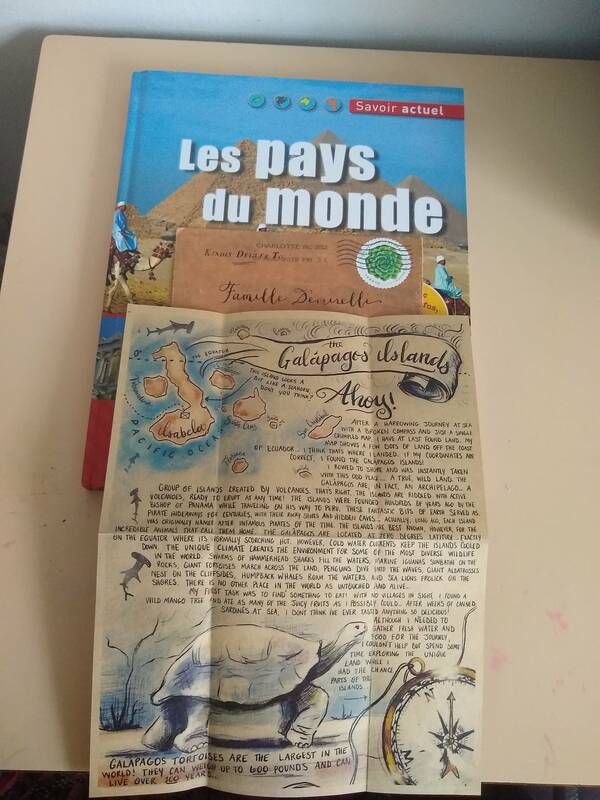 We also receive letters from Isabelle at “Letters from Afar” (review coming soon) and we usually get out our atlas and supplementary books to read about where she is currently visiting. Daily exposure to languages and be consistent in learning. French : Les Alphas – A fun and interactive way to learn how to read in French by learning the letter and blending sounds in French. Which langauge would you recommend someone to learn and why? Any language. I am a strong advocate for learning another language whether it be a second, third, or more. But if I had to pick one – pick one of the top languages of the world – Arabic, Mandarin Chinese, English or French. Follow us on Facebook and Instagram as well!